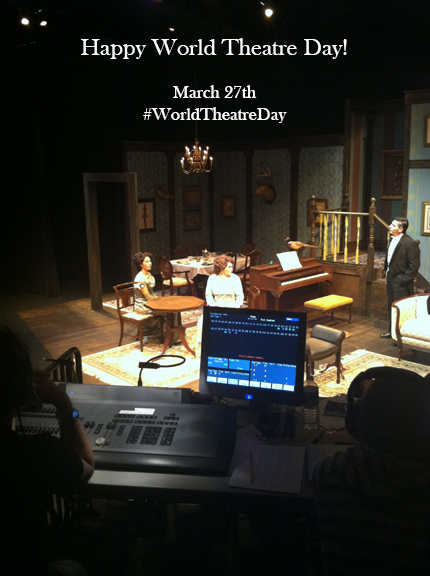 ald: abernathy lighting design: Happy World Theatre Day! and we’re proud to support and work in live theatre!! Photo from our work on Rhode Island College's 2014 production of THE LITTLE FOXES.